Ben Askren has spoken out about why he thinks fans appreciate him and not the likes of Colby Covington. Ben Askren will make his UFC debut in January 2019 in a highly anticipated bout against Robbie Lawler. The former ONE welterweight champion was a part of the deal that saw former UFC flyweight champion Demetrious Johnson move to ONE in the first ever trade between the UFC and ONE Championship. Having finally got his place on the UFC roster, Askren fired shots at a number of the biggest names in the UFC welterweight division and the fans lapped it up on social media. Speaking on the UFC Unfiltered podcast today, Askren explained why he thinks the fans appreciate the way he goes about speaking about his rivals. “I don’t think the number of followers has anything to do with how good I am fighting,” Askren said. “That said, I am good at fighting and I do have a lot of followers. So I think it will help me get the bigger fights because I know the UFC pay attention to those metrics whether it warrants it or not. Whilst it’s not been made official yet by the UFC, Askren confirmed that he’s expected to face Lawler at UFC 233 on January 26. Lawler is one of the men Askren didn’t go after on social media after he signed and he went on to explain that he didn’t because he has no problem with him. One man who hasn’t escaped Askren’s wrath is Colby Covington. 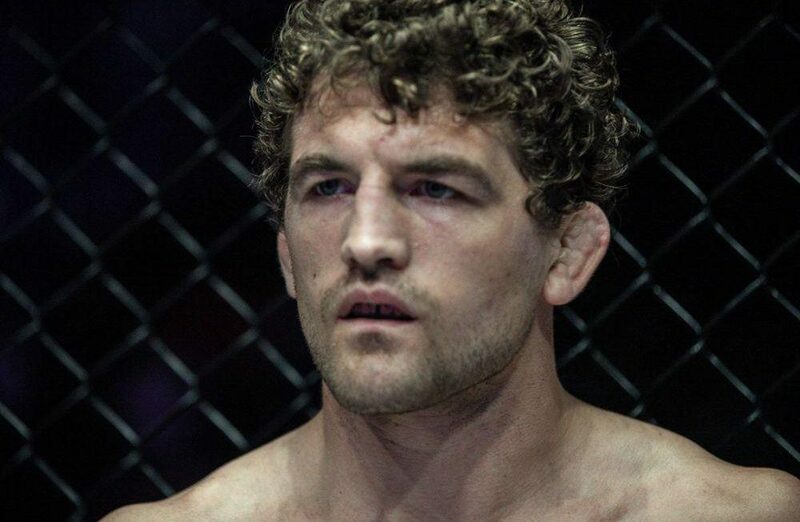 The former interim UFC welterweight champion has gone back and forth win Askren online since he signed on the dotted line and Askren doesn’t appreciate the way he goes about his business. 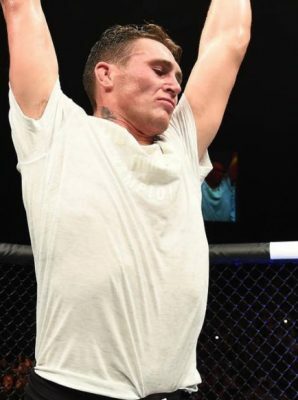 “One of the reasons why Colby isn’t catching on, and Colby has been in the UFC for four-years, he had a fake title shot, and he still had a very small amount of the following that I do,” Askren said. “Whether it’s Instagram or Twitter or whatever. Part of the reason that’s happened is because it’s so contrived.